Made with not one, not two, but 6 essential oils to combat body acne. 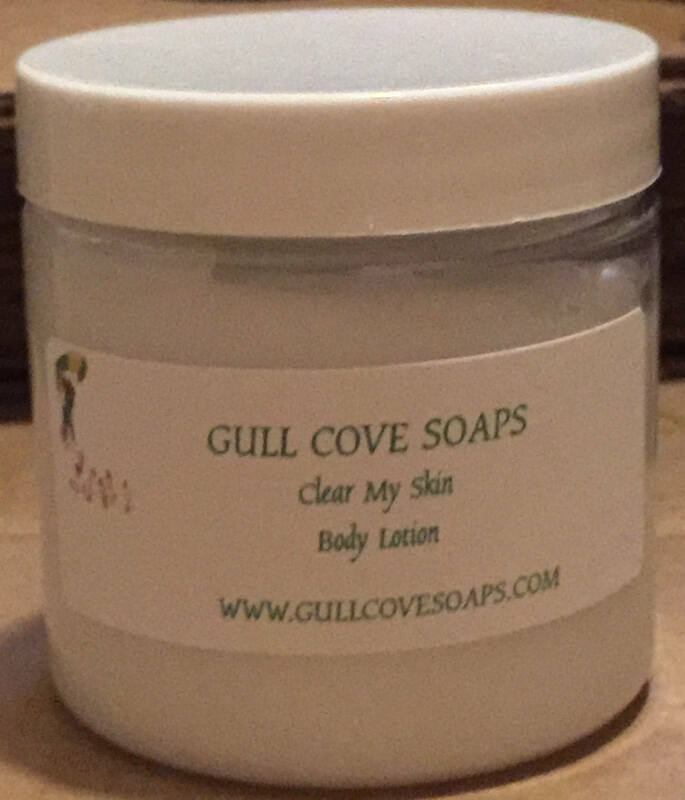 It feels good on the skin as it has antibacterial and anti inflammatory properties. Use on face and body, avoid contact with mucous membranes and delicate areas.